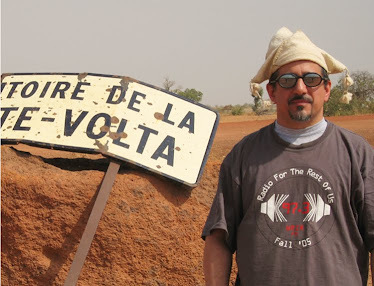 Sometimes it seems like every time I turn over a rock, hiding under it is another American or Brazilian or British or European band that plays Afrobeat and Afro-funk. Most of them are quite competent and certainly have their hearts in the right place. How does a band stand out from the crowd? Well, they might be fronted by a former member of Fela’s Egypt 80 – that’s the case for Brooklyn-based (although originally from Greensboro NC) Super Yamba Band, led by singer-guitarist Leon Ligan-Majek, aka Kaleta. 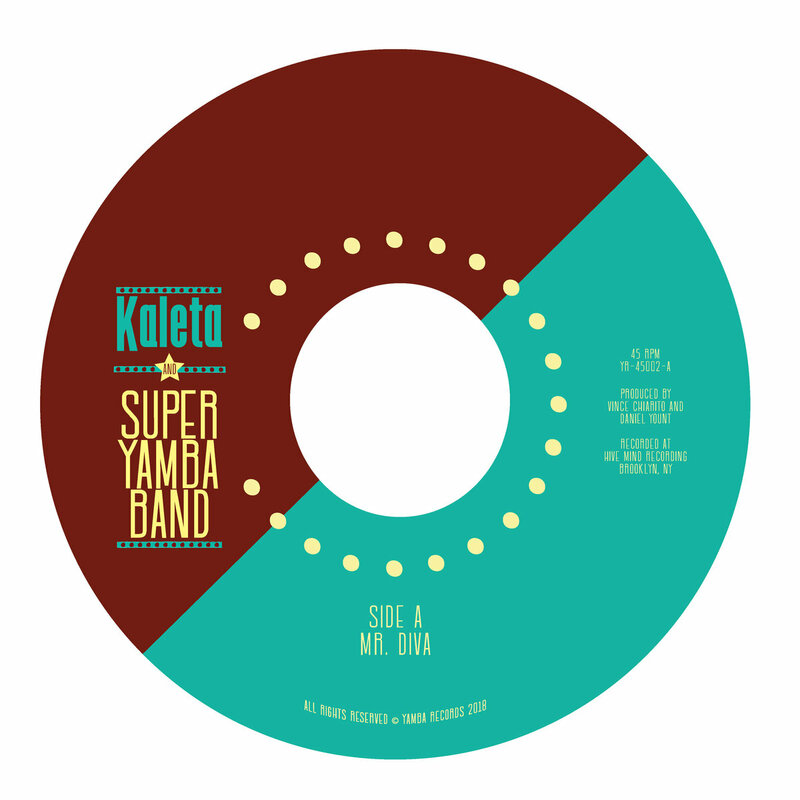 Super Yamba’s first single with Kaleta at the helm sounds like two lost tracks from the original Ghana Soundz compilation that first turned me on to the Afro-funk genre. The A-side (track 1) is straight-up funk West African style, complete with swirling organ, punchy horns and the obligatory James Brown grunts. The B-side (2) is more like a northern Ghana or Benin joint -- a stuttering, jerky 3-over-4 rhythm the way Orchestre Poly-Rythmo De Cotonou does it, with psychedelic touches like woozy organ and heavy echo. Both sides are excellent and well worth your attention.